Disgruntled customers are ditching the energy giants in their droves as smaller independent suppliers continue to erode their market share, research suggests. 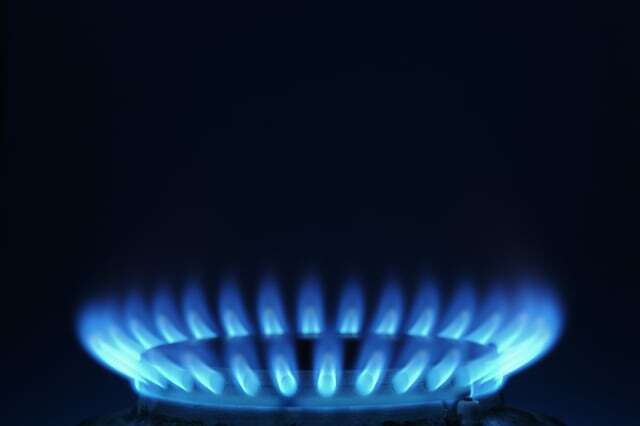 The Big Six suppliers - British Gas, EDF, npower, E.ON, Scottish Power and SSE - have lost 660,000 customers in the last year, according to analysis from Cornwall Energy. While they remain by far the dominant players, their grip on the UK dual fuel energy market is loosening. Independent suppliers grew their market share from 9% to 13.4% in the last year, meaning more than one in eight households are supplied by someone other than the Big Six. First Utility has added 275,000 new customers over the period. Cornwall's data shows the Big Six lost 115,000 dual fuel accounts to the independents in the three months to 31 July. It means the smaller suppliers added more energy accounts in three months than they held in total four years ago. First Utility said the rapid growth highlights the level of consumer dissatisfaction with the incumbents and a growing appreciation of the savings available from switching. Chief customer officer Ed Kamm said: "The dramatic growth of independent suppliers is testament to consumers wanting something different – lower energy prices and better value from their provider. "While so many have already switched, 40% have still never made a move and over 70% of the incumbents' customers are on the most expensive standard variable tariff."